Every time we drink a bottle of water, soda, or any beverage, we would always choose the ones that we like the most while also staying away from those that we don’t really like. Same goes with perfumes, we go for the ones with our favorite scent and stray away from those scents that are either not pleasant enough or are too strong for us. One way that we can differentiate between the ones that we like from those that we don’t is through the bottle packaging. 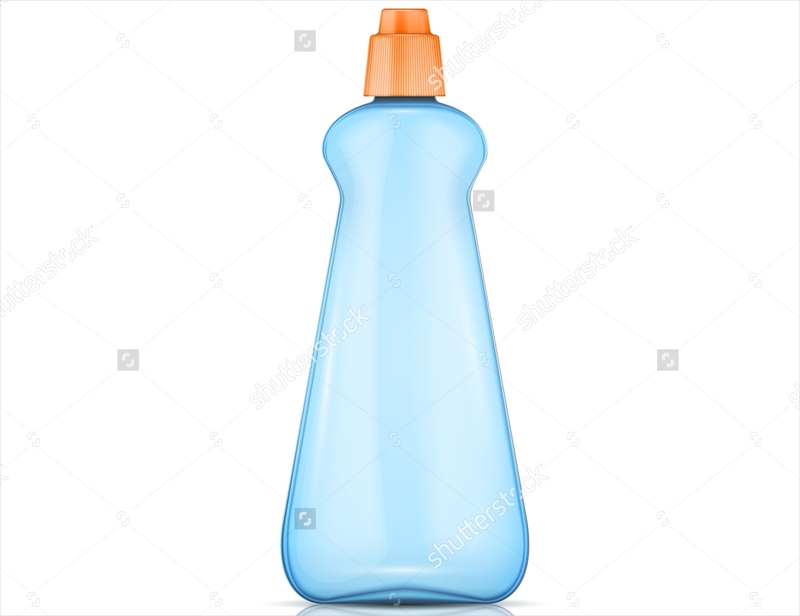 Companies that use bottles for their products, such as beverage companies, or perfume-making companies, need to indicate the name of their company on the bottle packaging for it to be recognized by the public. Without these bottle packaging designs, people won’t be able to differentiate one brand from another. 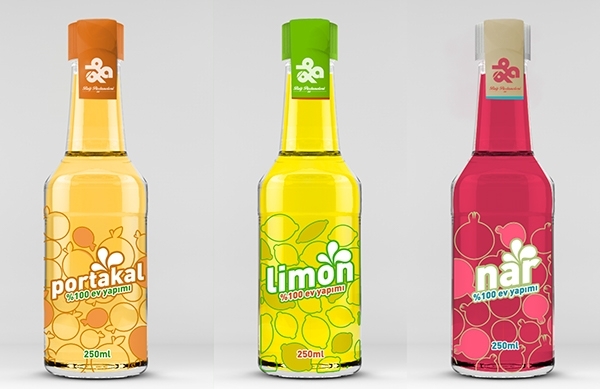 So if you are looking forward to making your own bottle packaging design, you can welcome to use the ones on our website. If you have Adobe Photoshop installed on your computer, you might want to go through our collection of packaging templates PSD. 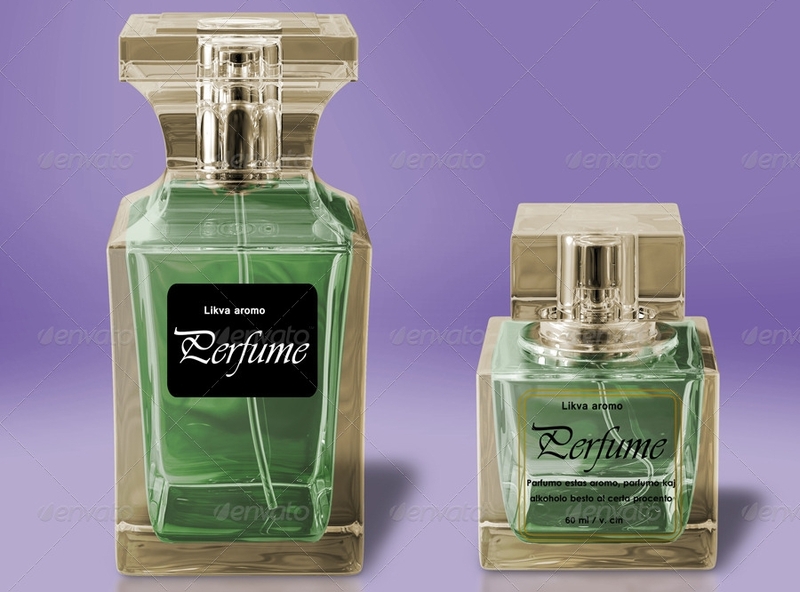 Packaging designs are printouts found on products that carry the name of the manufacturing company. They are being used by businesses to place their brand on their products for easy recognition. 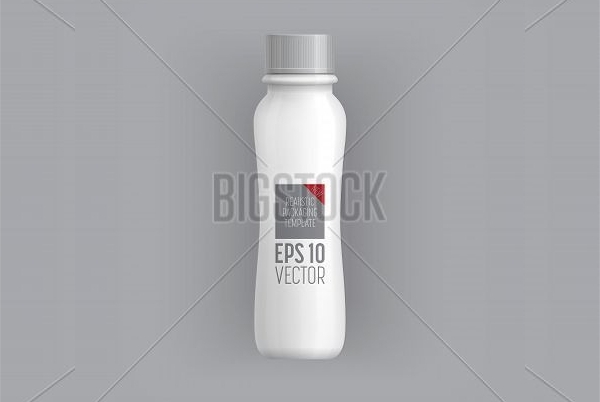 In this case, these packaging designs are found on bottles such as those used for beverages and cosmetics. 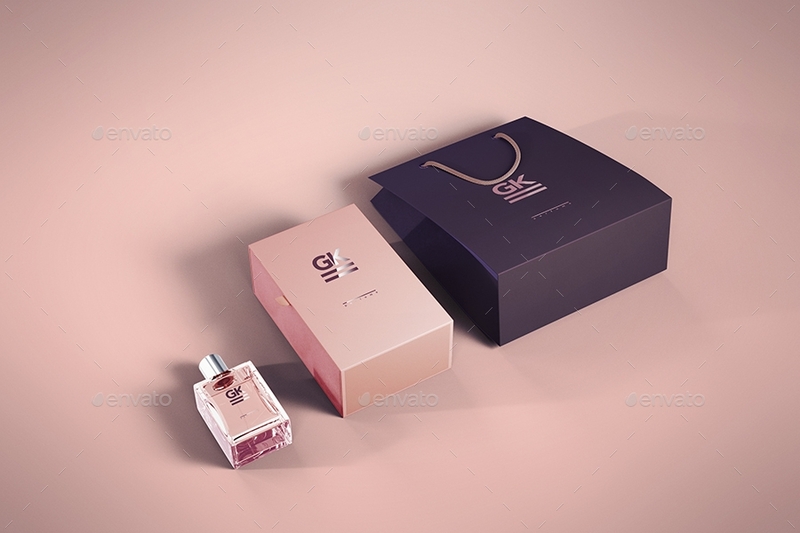 There are also packaging designs found on products other than bottles, such as boxes, and these products make use of box packaging templates to make their designs. 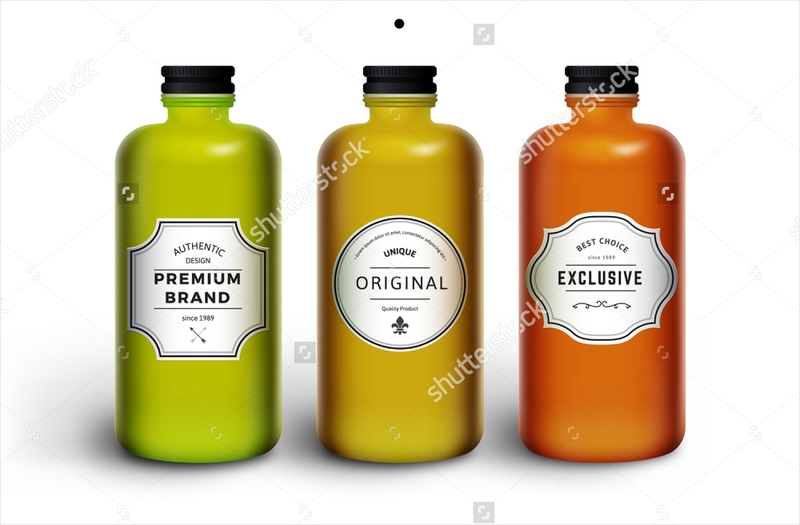 With bottle packaging designs, customers would be able to pick out easily their favorite beverages by simply looking at the exterior feature of the bottle. 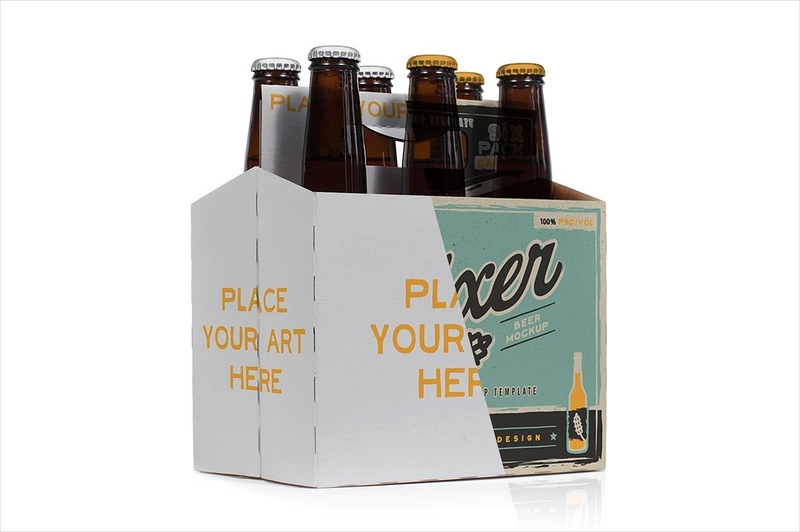 Even from a distance, one would be able to distinguish one beverage from another through the packaging design that it holds. 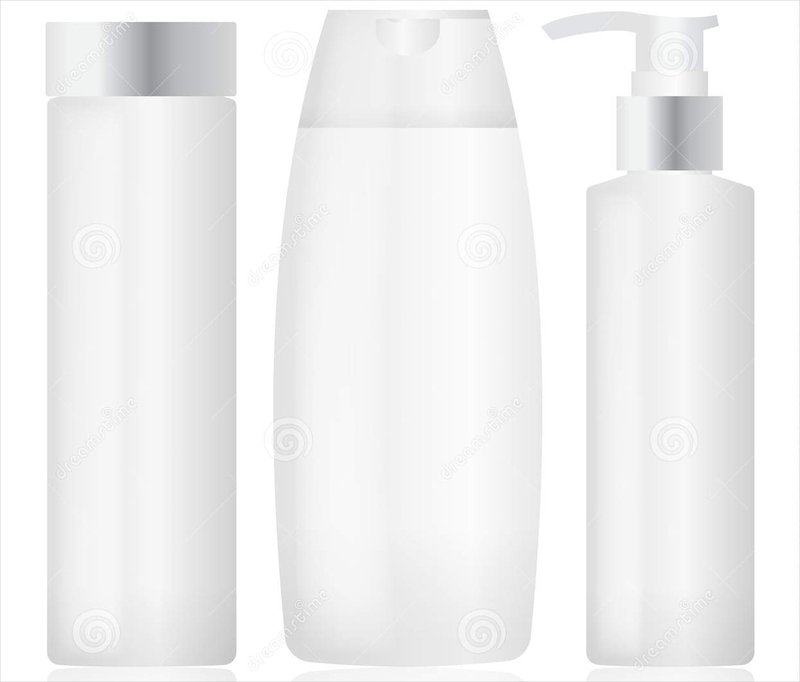 Imagine a world without packaging designs, for you to be able to identify one product from another, you would really need to open the product and take a sample of it. 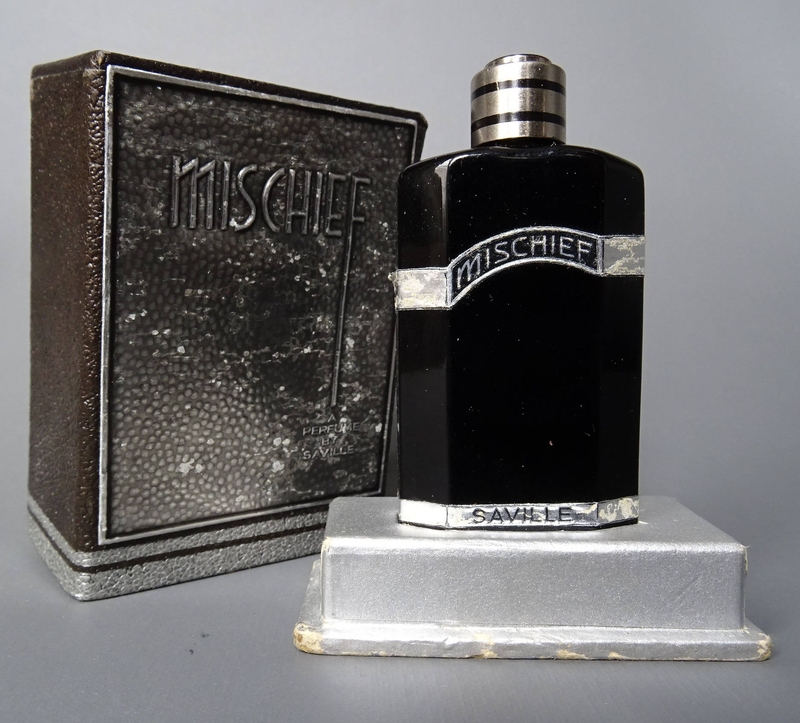 But that is not the case today, and it’s all because of the existence of bottle packaging designs. Product packaging designs usually contain the name of the product on the front surface, and it may or may not include a logo. The name of the manufacturing company may also be found on the front surface, or it may also be found at the back portion of the packaging. Another feature found on packaging designs is the complete list of ingredients used in making the product. 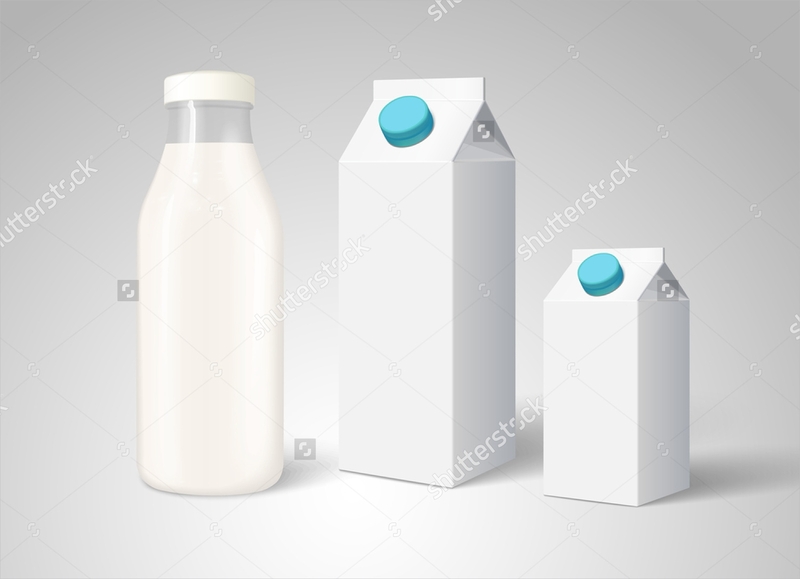 And lastly, one of the most important feature on a packaging design is the expiry date, which informs a consumer regarding the validity of the product and when it should be consumed. 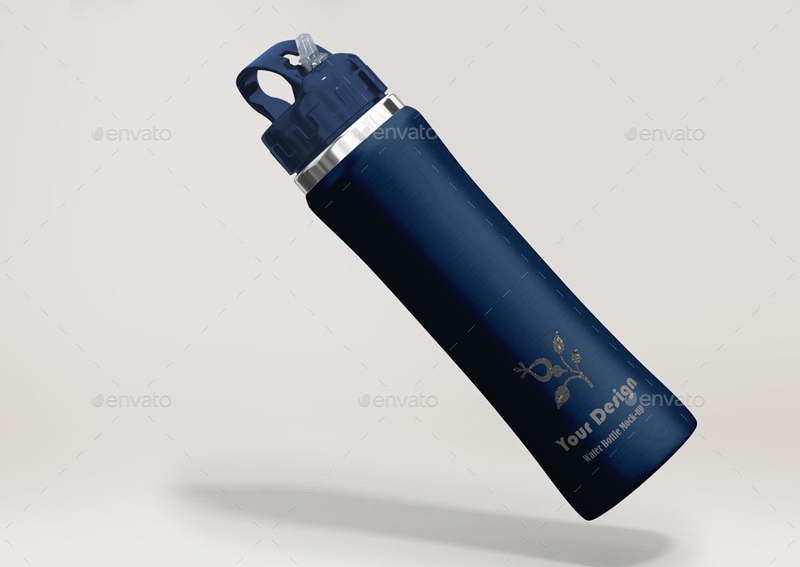 Bottle packaging designs are not very difficult to make, as long as you are familiar with the product. There may be elements that you need to add to be able to stand out from the competitors that are trying to sell similar products. What’s important is that you know the product well, and you know how to work your way to getting the interest of the general consumers. 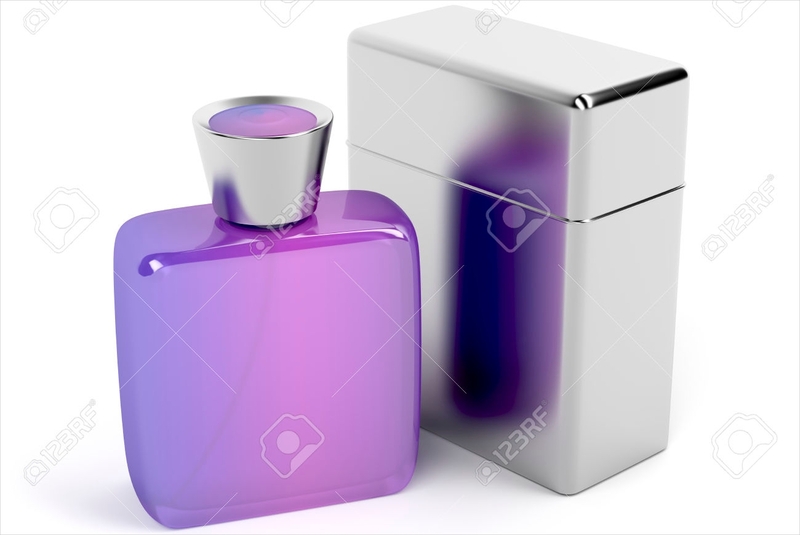 If you are trying to make packaging designs for perfume bottles, then you can browse through our gallery of cosmetic packaging designs. Whatever product you are trying to sell, it is very important to be familiar with the demands of the public, and you should know how to address these demands to convince them that your product is the best among the ones in the competition. 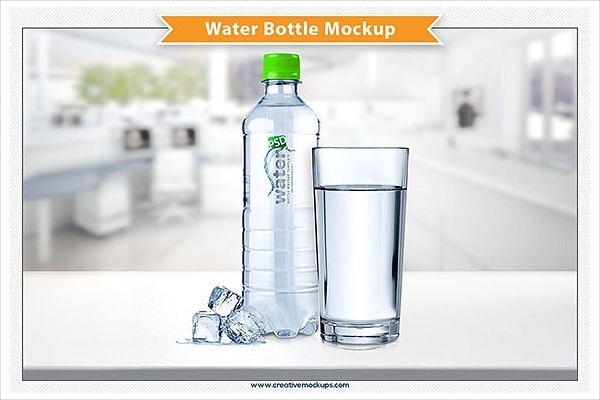 Decide first whether you want to use glass bottles or a plastic bottle packaging for your designs. Determine the size of your packaging design, though this may not be much of a big deal since you can always resize your design. Know what elements to include on your packaging design and where to place them (it would be of great help if you would make a sketch of your packaging’s design beforehand). 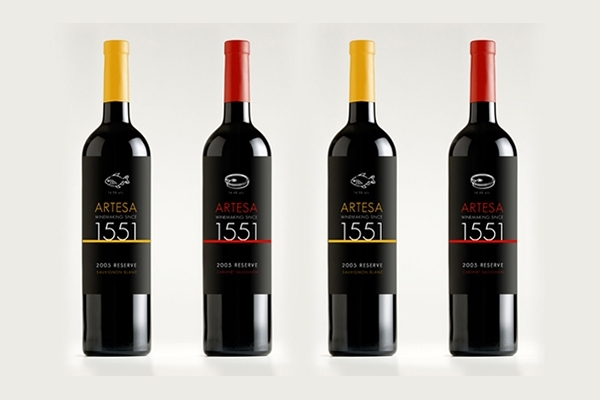 Check out the different bottle packaging designs on our website and pick out the one that works best for you. Download your chosen design by clicking on the download button near the thumbnail of the design. 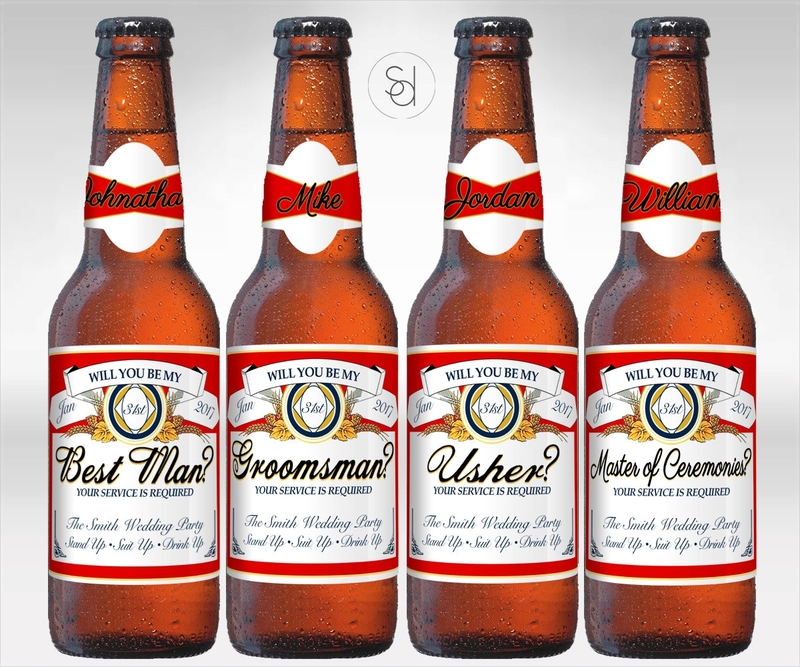 Edit your bottle packaging design using a photo editor of your choice. Make sure to maximize the use of the template. 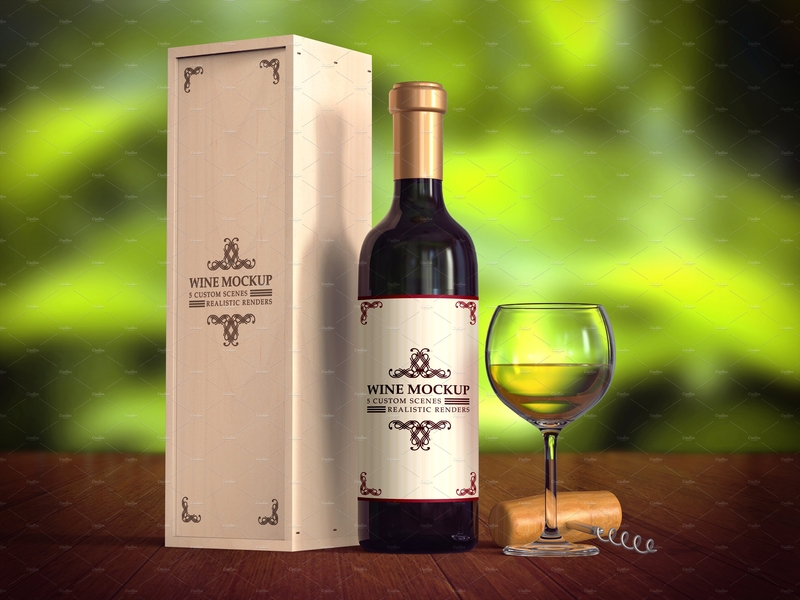 After editing the template, send the finalized design to the people in charge of printing it so they can have the design printed on the bottles. 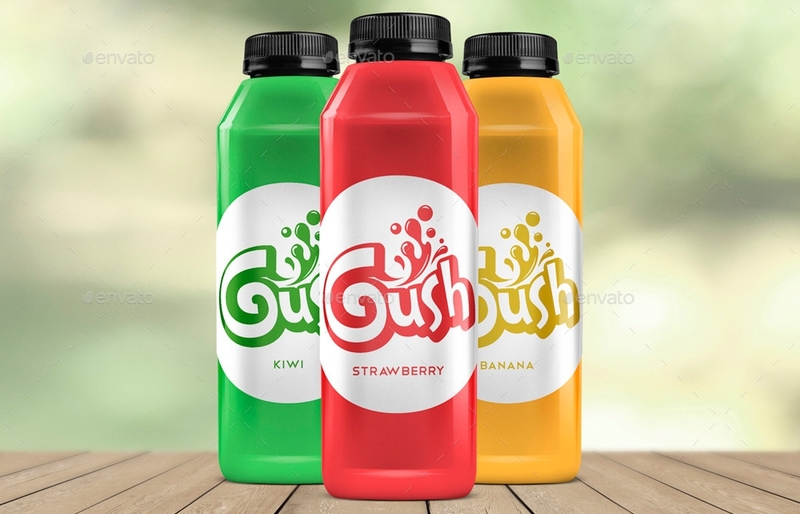 For one thing, having a packaging design makes it easier for the general consumers to distinguish one product from another, and they would be able to choose the ones that they prefer by just looking at the outer aspect of the product. 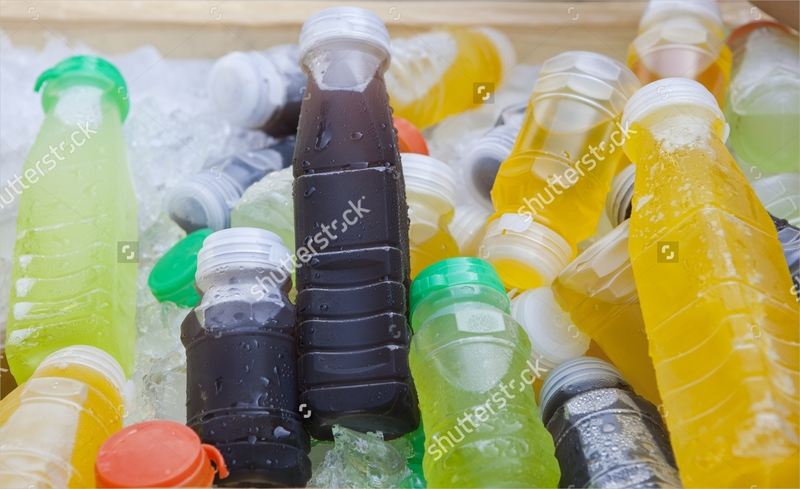 For beverage companies, people would be able to pick out which ones they like by simply checking out the beer bottle packaging or the wine bottle packaging that it has. 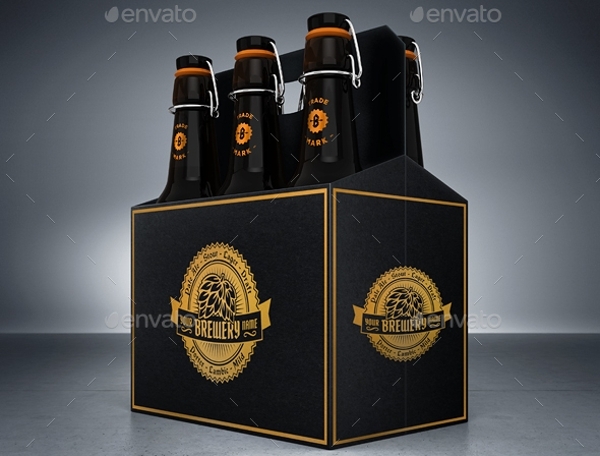 Packaging designs can be used to inform a consumer regarding the ownership of the products. Packaging designs help inform consumers of the date that the product should be used and when it should be discarded. 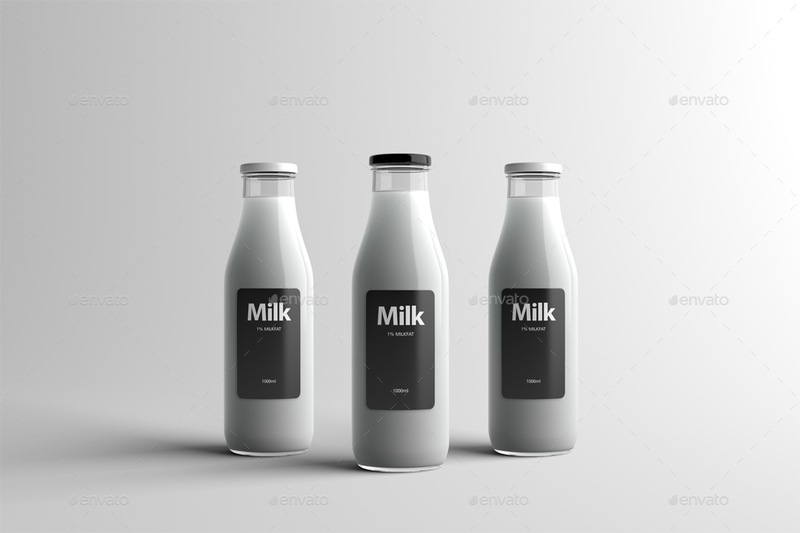 Packaging designs give consumers knowledge on the contents being used to manufacture the products. 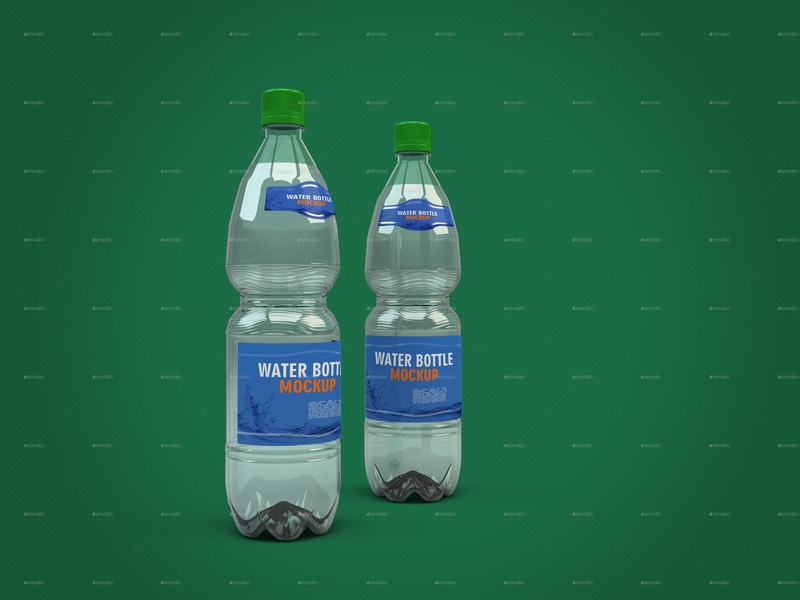 Whether you are using water bottle packaging designs, or any other packaging design for your products, there are still things to consider regarding what you may and may not do. DO make your design legible and clear enough that it can still be recognized from a distance. DO NOT copy the packaging design of other products. 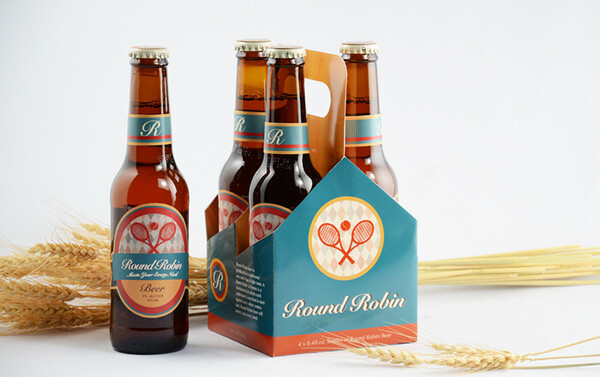 DO make your packaging design eye-catching and appealing. DO NOT over clutter your design with too many or too large texts. DO include a list of the ingredients used and indicate the expiry date of the product. DO NOT forget to mention the manufacturing company somewhere on the packaging design.